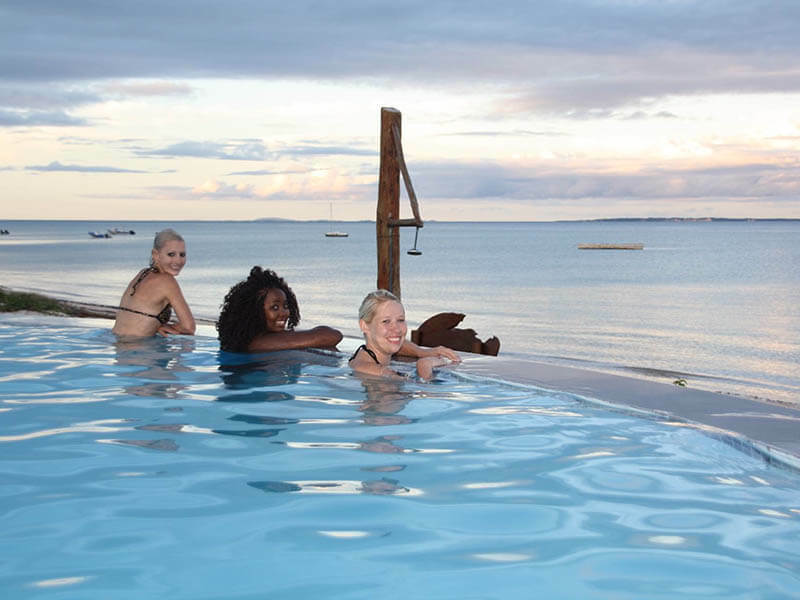 Vila do Paraiso is your springboard to the ultimate tropical adventure in the paradise of Vilanculos Mozambique. Fancy a camel ride? 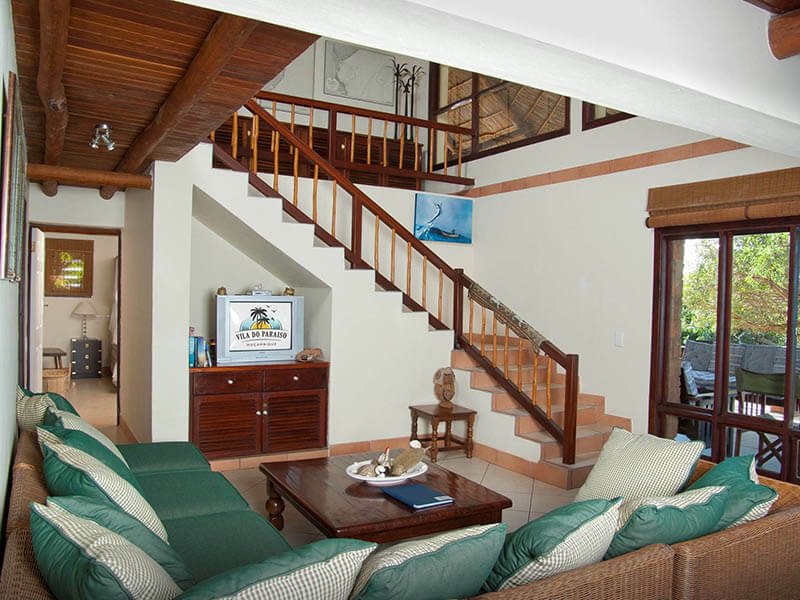 Guests can revel in numerous water sports, boating and fishing. 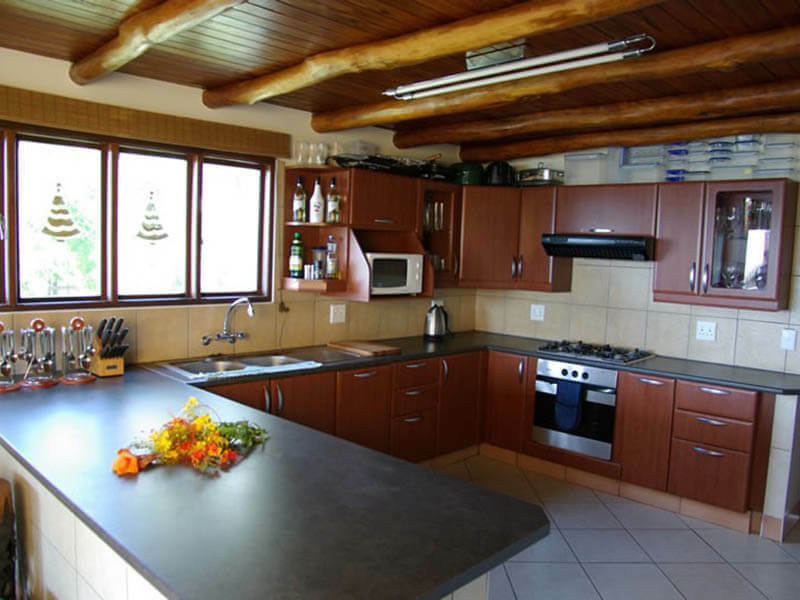 Stylish and well-appointed self-catering accommodation with an open-plan kitchen and living area leading out onto a deck, overlooking the beautiful Indian Ocean! 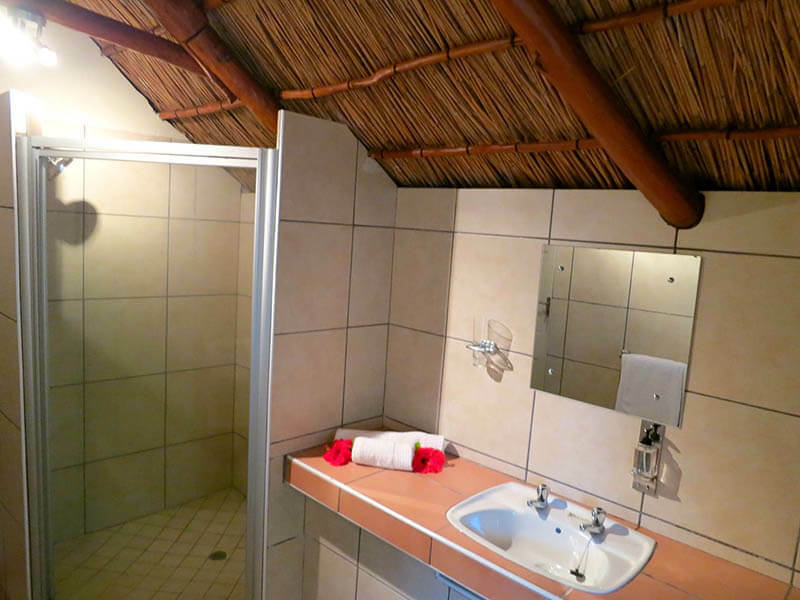 Vila do Paraiso offers luxury self-catering accommodation right on the beachfront of Mahaque Beach just north of Vilanculos, Mozambique. 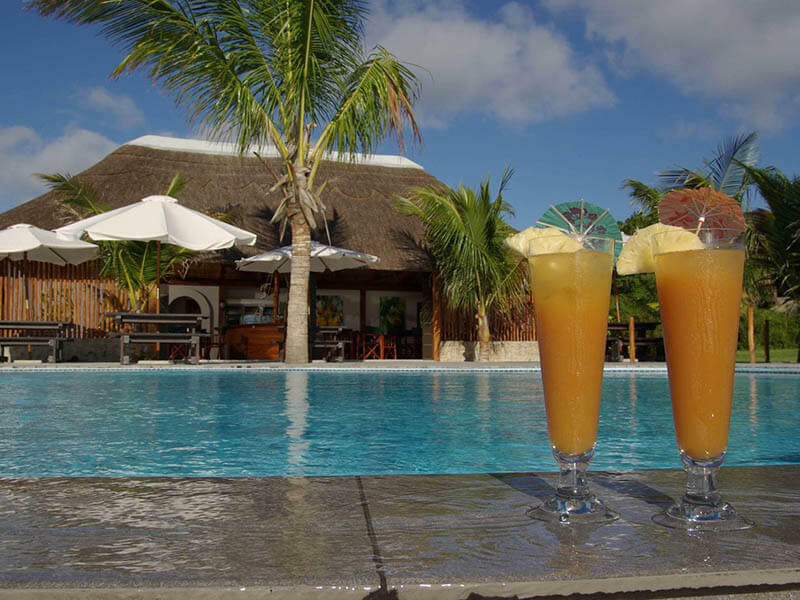 The Vila do Paraiso Resort consists of 6 luxury thatched villas placed overlooking the beach and lagoon of Vilanculos, with the islands of the Bazaruto Archipelago dotted on the horizon. 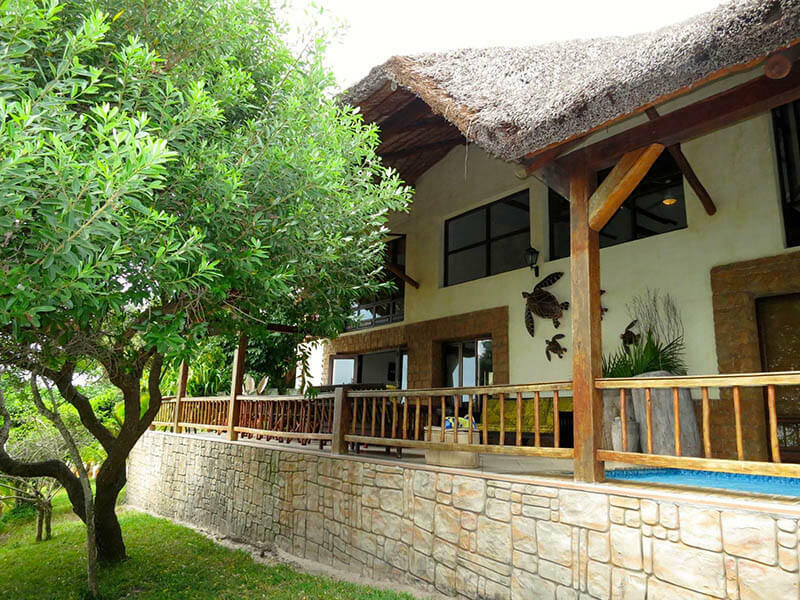 For stylish and well-appointed self-catering accommodation, Vila do Paraiso Lodge Vilanculos is the perfect paradise. 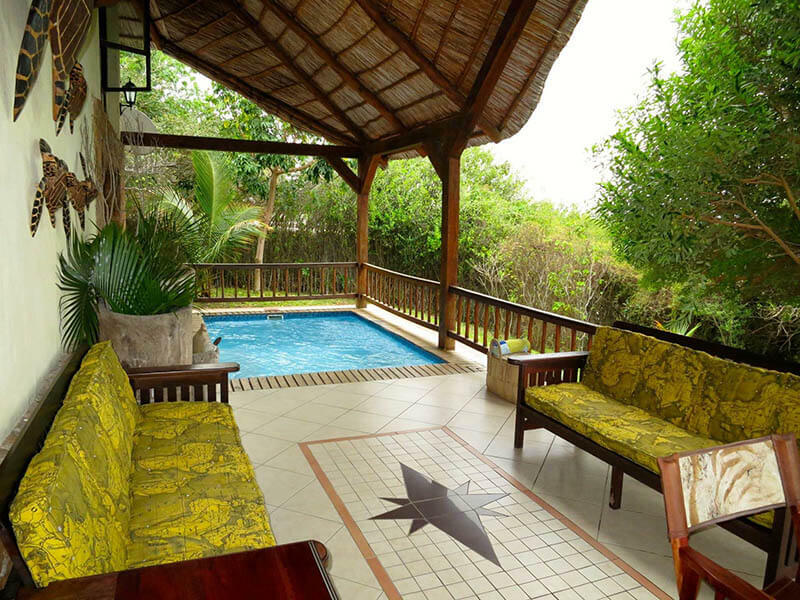 Each Villa has a beautiful deck with sea views and a refreshing plunge pool at this Vilanculos self-catering accommodation. 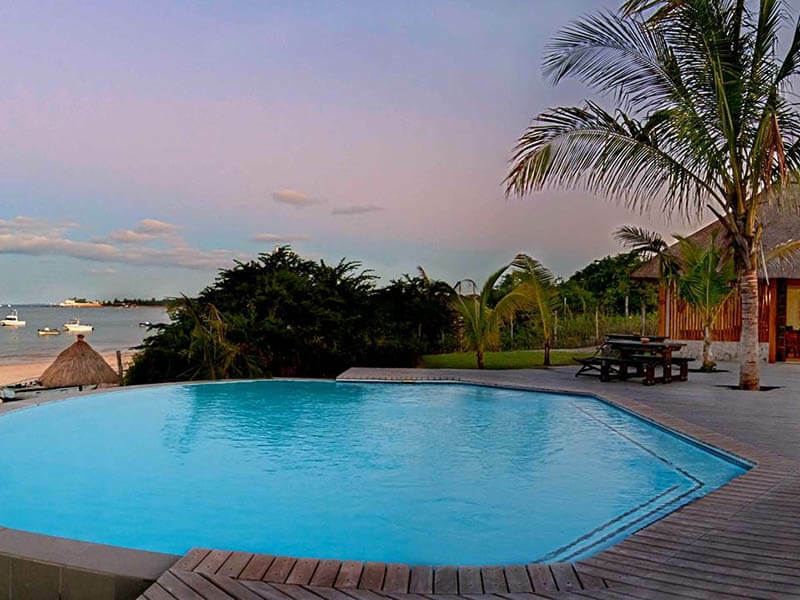 Surrounded by lush vegetation and pretty gardens, Vila do Paraiso Mozambique is perfect for romantic walks on the beach and stunning sunsets in an unspoiled coastal setting for perhaps the most romantic honeymoon. 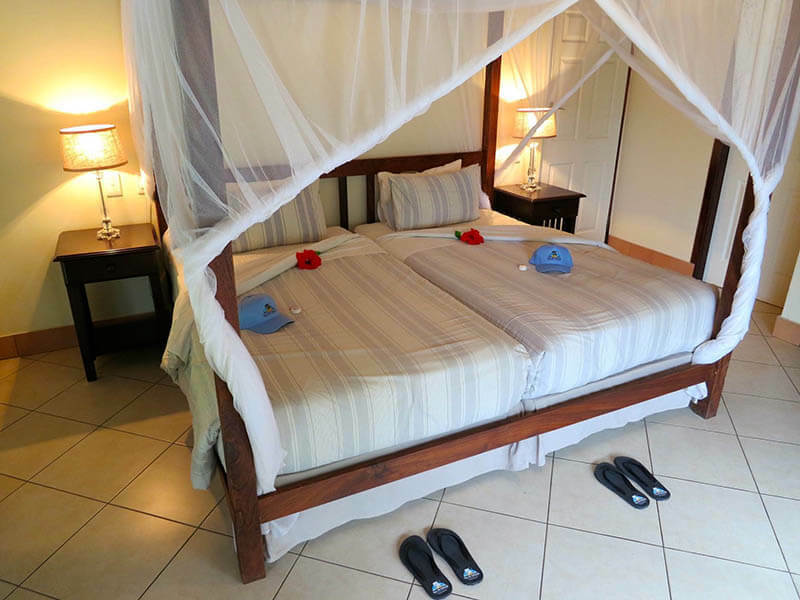 Plan your special moments in advance or we can do it all for you with specially made honeymoon packages. There is so much to do around the hotels in the tropical paradise of Vilanculos – from fishing to diving or just island -hopping – you’ll be spoilt for choice! 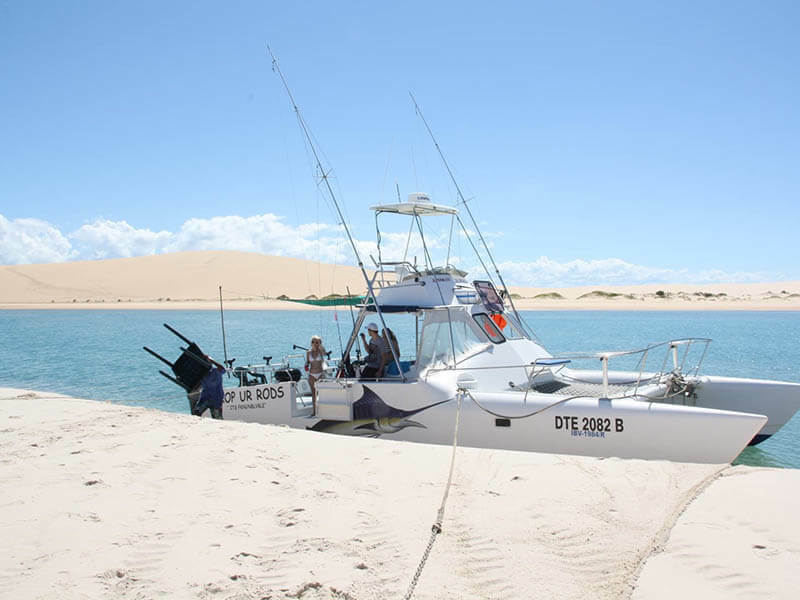 The Bazaruto Archipelago is blessed with a myriad of reefs that hold large amounts of giant kingfish, king mackerel, yellowfin tuna and barracuda possible all year round – this is game fishing at its best! Succumb to the ancient Arab influence and stroll the beach near the dhow harbour on the back of a ship. Alternatively, you could splash along at higher speed on the back of horses! Cocktails Served Poolside at the YES PLEASE BAR – 24/7! This beachfront bar has been cleverly modelled after the front of a Dhow, boasting authentic nautical features. 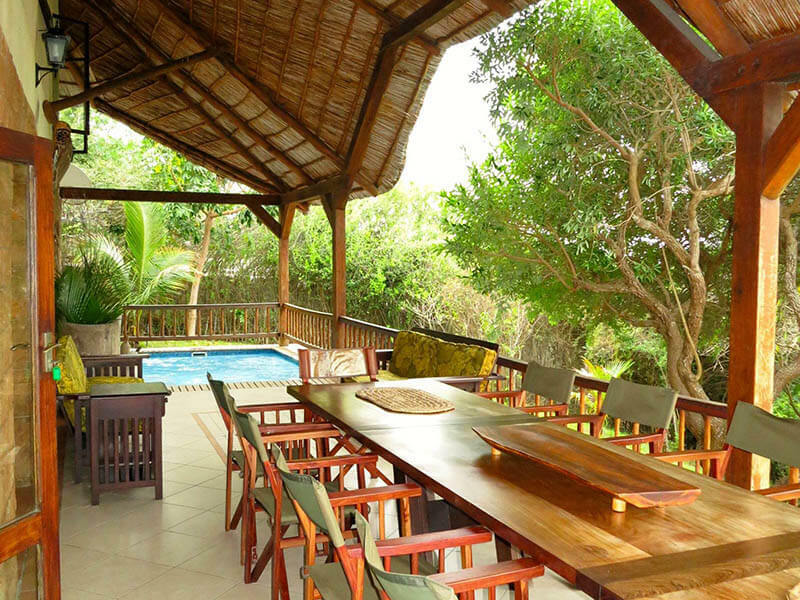 While aesthetically unmatched in Vilanculos, it still remains unpretentious, fun and casual. Colourful cocktails, local Mozambican cold beer 2M, Tipo-Tinto or signature drink “CHAMFUTA” – all create an experience not to be missed! 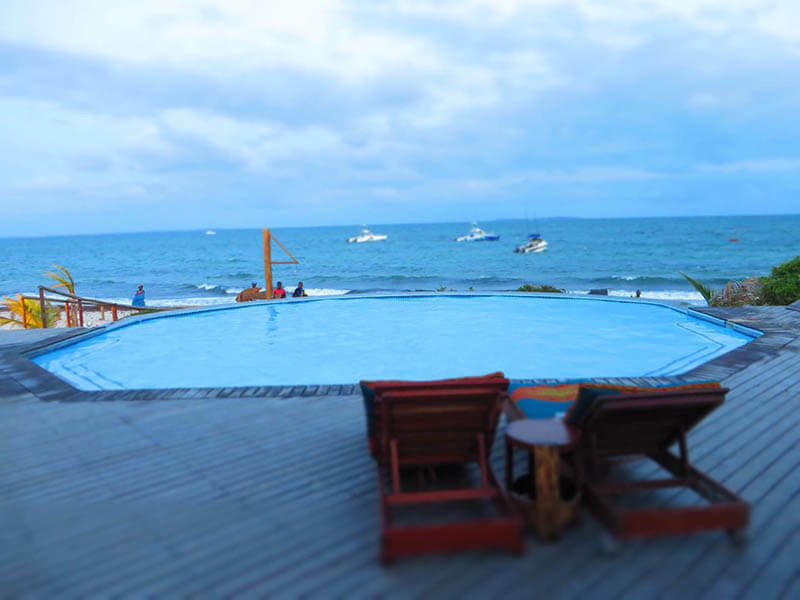 It’s no secret that Mozambique is renowned for its beautiful seafood. The menu comprises of ‘The Catch of the Day’ and the chefs will prepare anything from Prego’s or Pizzas to a Lavish Seafood Barbeque. At Pambarra you will find the Vilanculos turn-off (to the right). Vilanculos is 20 km from the Pambarra turn-off. If you are travelling from Zimbabwe, Tete or Chimoio: follow the main Beira road and turn south at Inchope. This is the National road EN1 to Inhassoro, Vilanculos, Xai-Xai and Maputo. You will cross the Revue, Busi and Save Rivers. The Vilanculos turn-off is approximately 380 km from Inchope. At Pambarra you turn-off to the left and Vilanculos is 20 km from Pambarra.